“Backstreet’s back alright”—and this time, with the Spice Girls. Rumor has it that the two 90s bands will join forces for the ultimate tour in 2016. “The Spice Girls tour has been this idea bouncing around for the past year and a half, and it’s something we’re still talking about,” Backstreet Boy A.J. McLean told Rolling Stone in a recent interview. 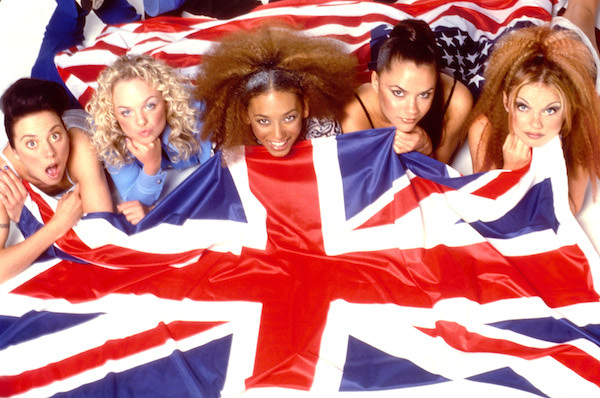 And it just so happens to be the Spice Girls’ 20th anniversary, so it’s perfect timing. 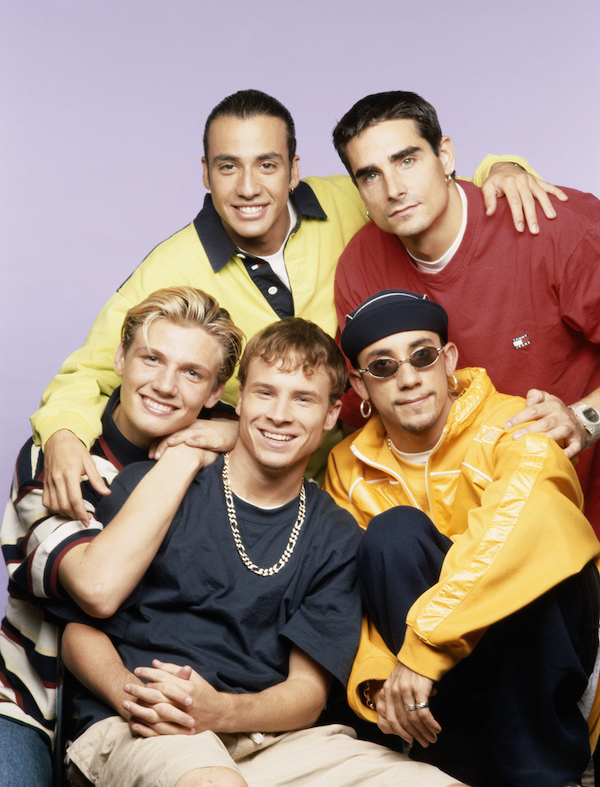 And yes, it’s true, the Backstreet’s Back album is officially 18 years old. #longlivethe90s. According to Daily Star, “The Spices are expected to tour the States minus Victoria Beckham, 41, who wants to concentrate on her fashion career.” Beckham recently debuted her Spring 2016 collection at New York Fashion Week and seems to have her hands full being a designer, mother and wife (to the hottest guy in the world). For the sake of diehard 90s pop star fans, we sure hope these rumors prove to be true. Sam Frost Continues to Be the Poster Girl for Realistic Expectations, Shares Makeup-Free SelfieWe Tried It: Can This $2 App Really Help You Stay Stress-Free?